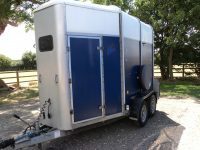 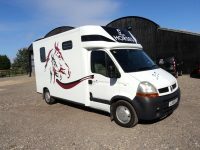 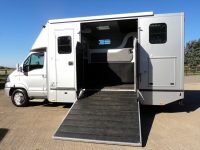 Brand new and used Horseboxes for sale with Atacanter Horsebox Hire and Sales. 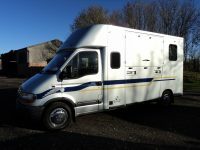 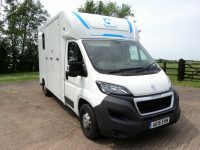 These new and pre-owned Theault horseboxes come with extensive Warranty (available on most vehicles). 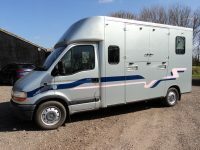 We can also arrange finance on any horsebox through our dedicated partner, with very competitive rates. 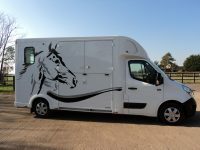 We also offer a horsebox delivery service, making buying a horsebox a pain free and enjoyable experience. 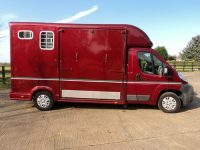 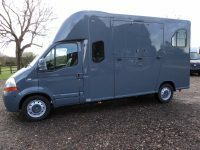 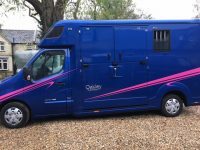 If you can’t find a horsebox for sale within our inventory, please contact us as we may have a vehicle for you that has not as yet been advertised on our website.